Natalie Zemon Davis is one of the most creative historians writing today, an intellectual who is not hostage to any particular school of thought or politics. Her writing is richly textured, multi-faceted and meticulously documented. She shows how particular events can be narrated and analyzed so as to reveal deeper historical tendencies and underlying patterns of thought and action. Her work brings gender to the fore, while insisting that the relationship between men and women is always embedded in the cultural discourses and social organizations specific to their time. Davis’ imaginative approach to history, coupled with intensive archival research, makes the past come alive; her fundamental method is to pursue a dialogue between the past and the present. The uniqueness of her work lies in connecting early modern Europe with new areas of comparative history, exploring cultural, geographical and religious interchange. Her first book, Society and Culture in Early Modern France (1975), which emphasizes the dynamics of change and the agency of the individual, is widely acknowledged as path-breaking. The Return of Martin Guerre (1983) demonstrated to a broader public how an individual event in early modern France could illuminate overall mentalities and cultural contexts. Fiction in the Archives: Pardon Tales and their Tellers in Sixteenth-Century France (1987) analyzes the "fictional" character of legal documents, including first person testimonies. The Gift in Sixteenth-Century France (2000) uses the notion of "gifting" to illuminate the intricate forms of pre-market exchange and reciprocity. It has been called a model of historical anthropology. Women on the Margins: Three Seventeenth-Century Lives (1995) and Trickster Travels: A Sixteenth-Century Muslim between Worlds (2006) focus on individuals who belonged to different religions or moved between different societies, exploring the translation and transmission of cultures. Slaves on Screen: Film and Historical Vision (2000) dealt with the changing reception and the alteration of historical material in contemporary film. Her current work examines slavery in Suriname through the lens of generational encounters and crossings between slave and free, black and white, and people of different religions. 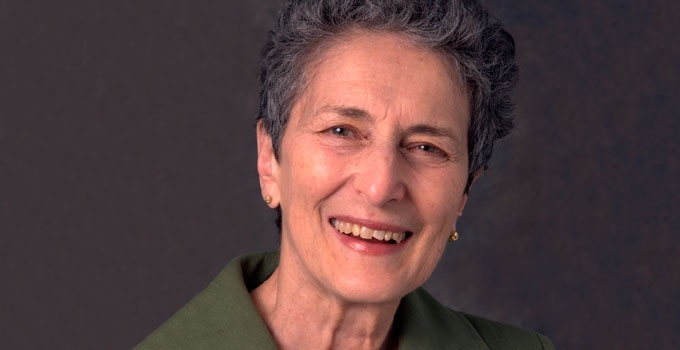 Natalie Zemon Davis’s contribution has provided many opportunities for innovative cross-fertilization between disciplines. She writes beautifully and knows how to tell a story, while at the same time remaining scrupulous in handling her empirical sources. The creativity and fearlessness of her work have inspired many younger historians, encouraging them to follow their own curiosity. As she herself has said: "I want to be an historian of hope who makes people aware of possibilities in the future".